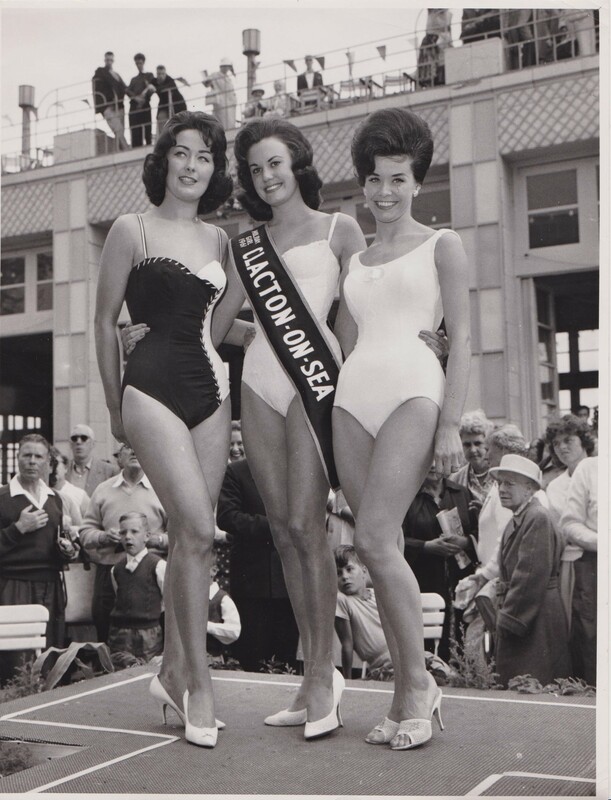 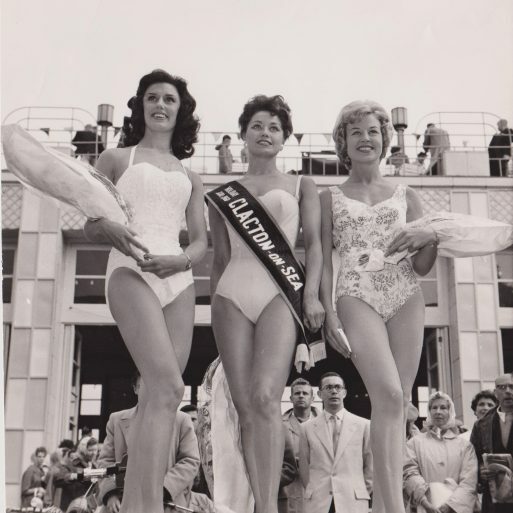 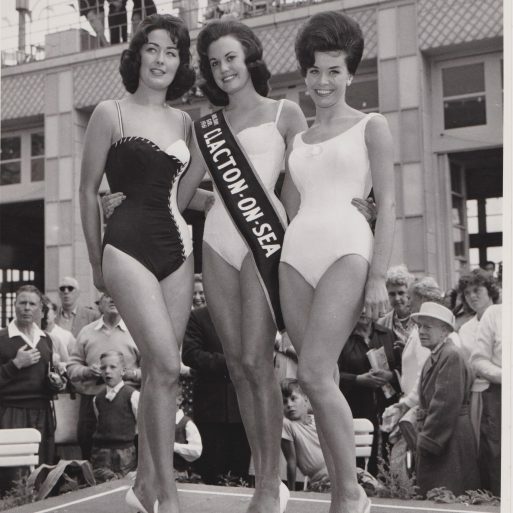 Who is our mystery Miss Clacton-on-Sea? 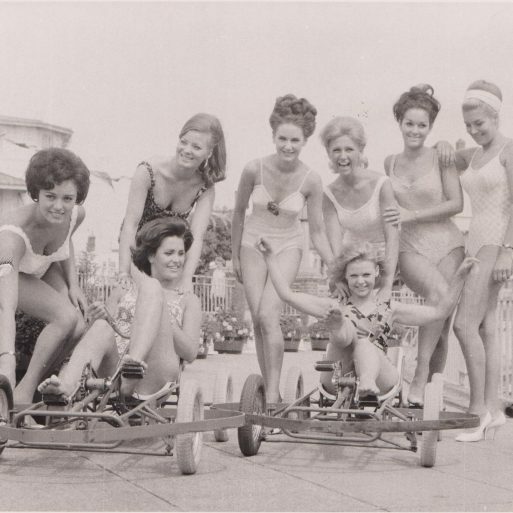 We have no details! 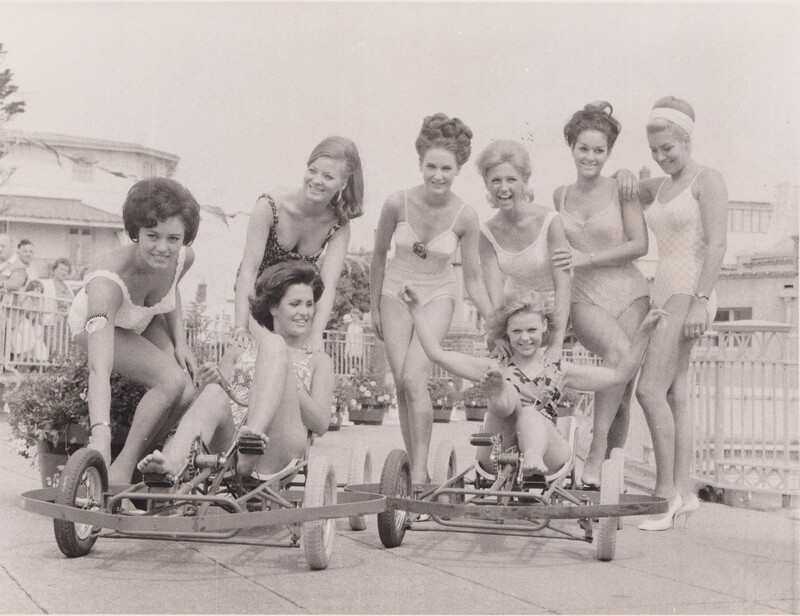 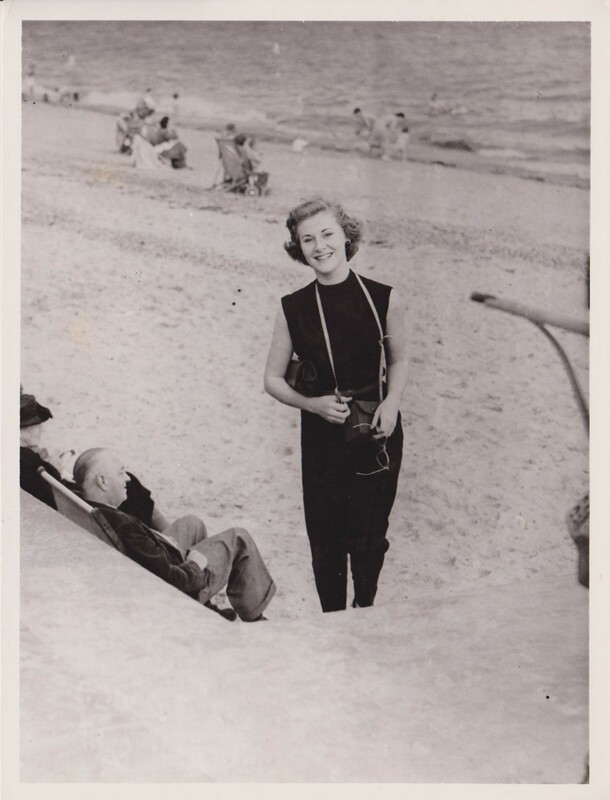 "A typical holiday girl photograph"
Under construction – volunteers are welcome to join our project and research the ‘Ideal Holiday Girl’ competitions! 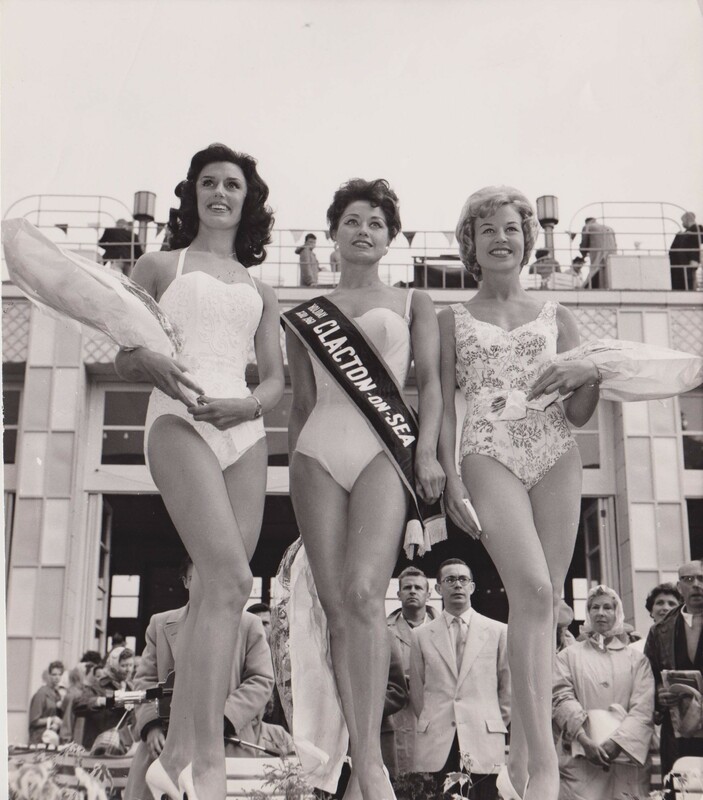 Who are these wonderful ‘Ideal Holiday Girls’? 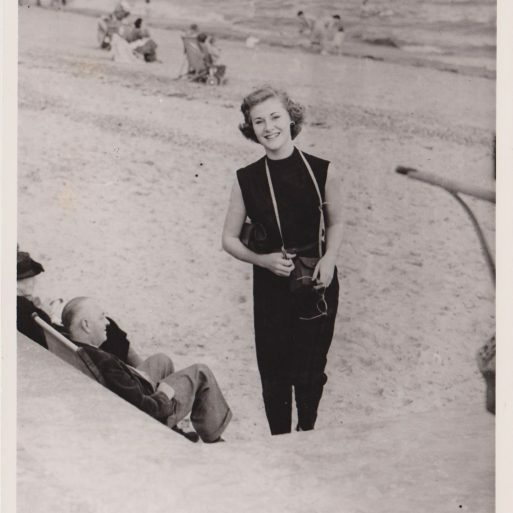 No names are on the photos, we would love to know who they are?